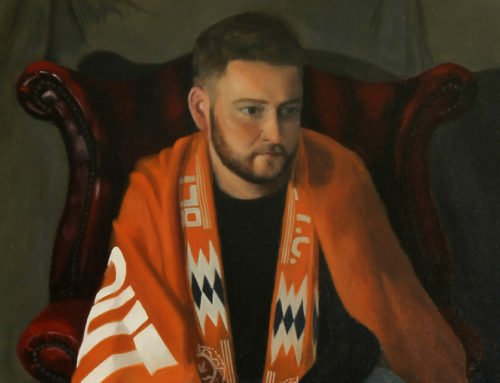 The BP Portrait Awards have revealed the artists who have been shortlisted to win the annual portrait prize. The awards have reverted back to shortlisting three artists after only selecting two last year. Richard Twose from Bath, David Jon Kassan from New York and Thomas Ganter from Frankfurt are the three shortlisted painters. 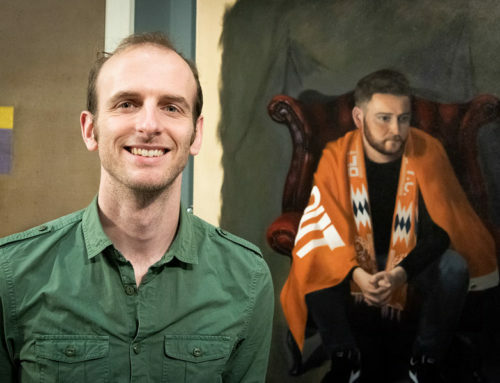 Richard Twose has been selected for his portrait of Jean Woods, a model that he came across working in a shop in Bath. David Jon Kassan’s piece is entitled Letter to my Mom and shows the artist’s mother who was reluctant to sit for him. Thomas Ganter’s portrait is entitled Man with a Plaid Blanket and shows a homeless man named Karel that he met outside a museum. 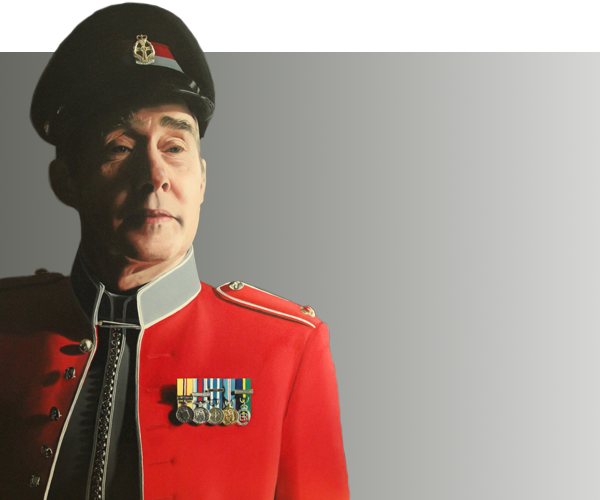 All three paintings can be seen on the National Portrait Gallery’s dedicated BP Portrait Award site. I’m a big fan of detail in portraits and the way the painter has captured the texture of the wrinkles and veins in the sitter’s face and hands is phenomenal. The subject’s wavy hair also looks incredible. 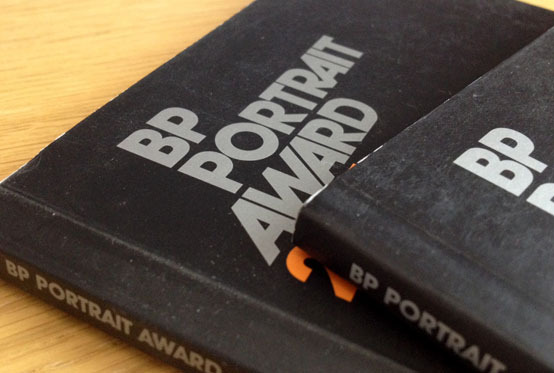 I’m looking forward to seeing the actual painting when the BP Portrait Award 2014 exhibition opens at the National Portrait Gallery in London. 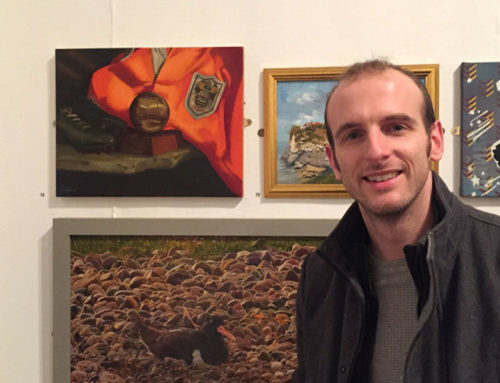 The exhibition runs from 26th June to 21st September 2014 with the winner of this year’s award and £30,000 prize money announced on Tuesday 24th June.